In episode 67, we change course a bit quickly, instead of reviewing Last Shot, we call a mulligan and change course. Chris and Jen (Joe fell ill unfortunately) discuss the metric ton of recent Star Wars and other genre news. If you would still like to read Last Shot, grab it from Amazon. In the place of the Solo book we will pick up next time with Thrawn: Alliances. 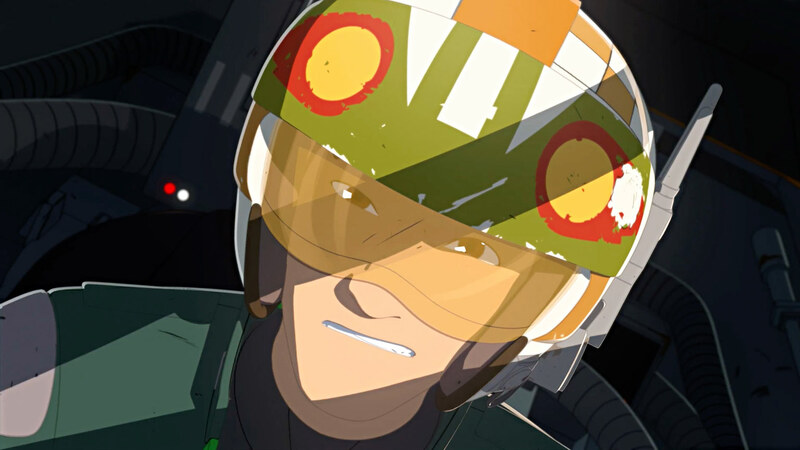 Check out these episodes too: Solo and Forces of Destiny and October Nothing. 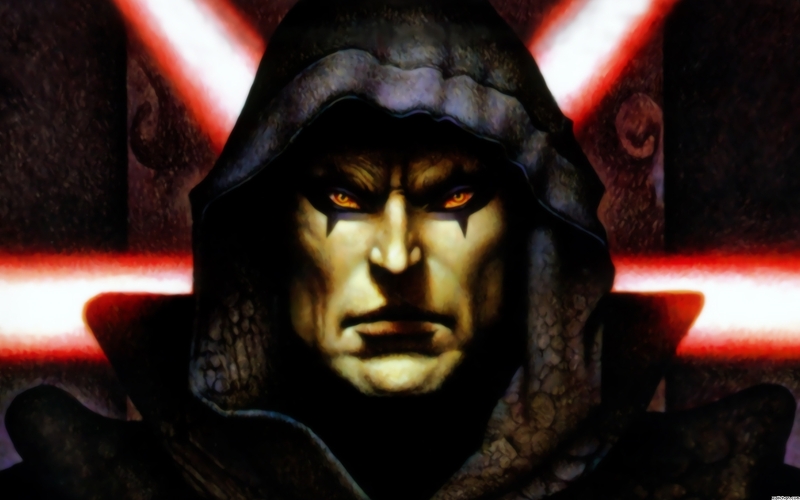 In episode 66, we continue in the Old Republic era with the second book in Drew Karpyshyn’s Darth Bane series, Rule of Two. 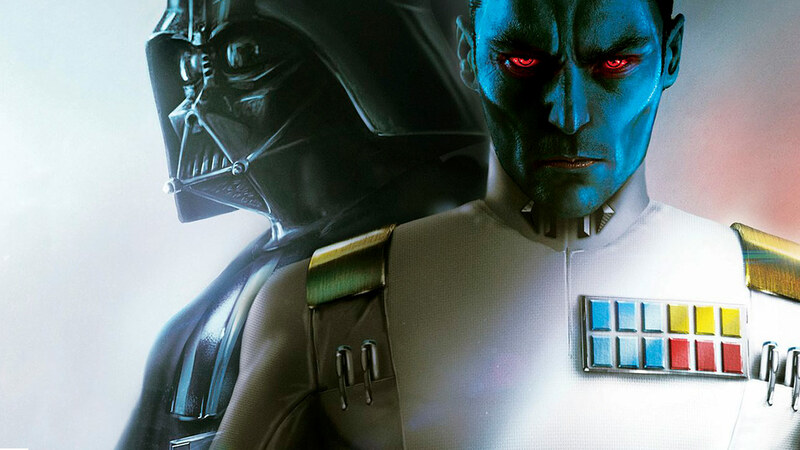 But first, we address a bit of the negativity that has cropped up in Star War fandom of late. Next time, we’ll get back to some new stuff with the recently released Solo tie-in novel Last Shot. 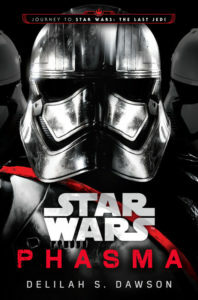 Check out these episodes too: Rule of Two and Old Republic: Deceived. 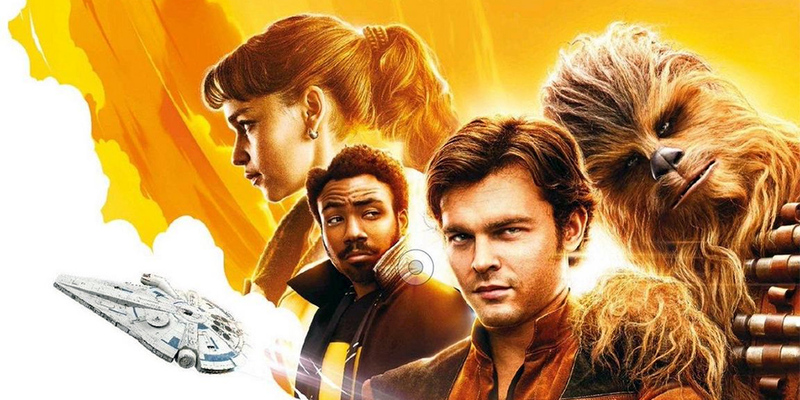 In this very special episode, we discuss our thoughts around the newest entry into the Star Wars movie universe, Solo: A Star Wars Story. Check out these episodes too: The Last Jedi, Rogue One and The Paradise Snare. 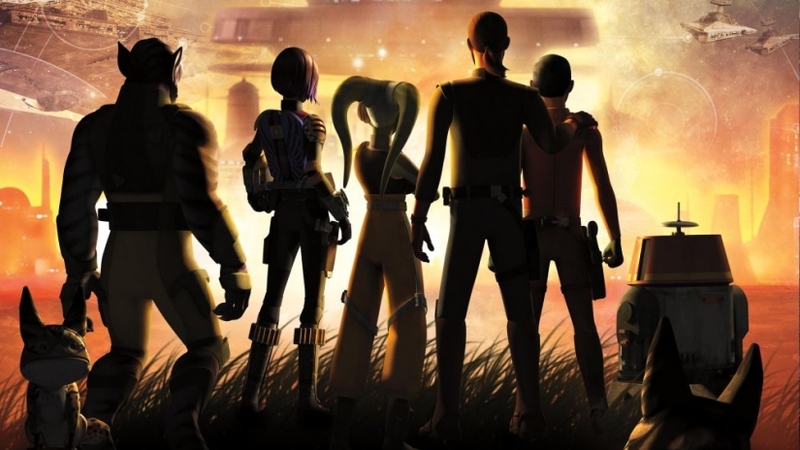 In episode 63, Chris and Jen get together to discuss the recently completed final season of Star Wars Rebels. 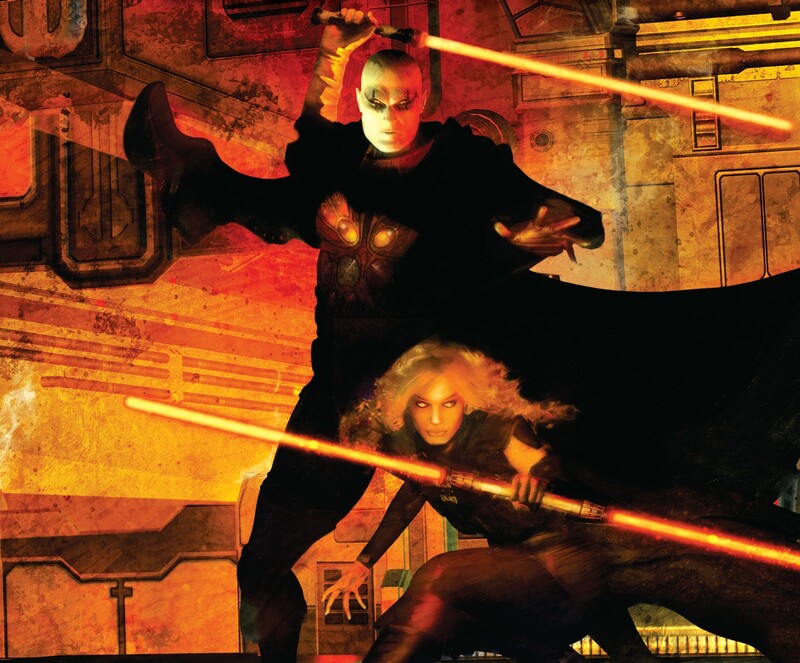 Next time, we’re taking a break from new stuff to dive back into Legends/EU with the first Darth Bane book, Path of Destruction by Drew Karpyshyn. 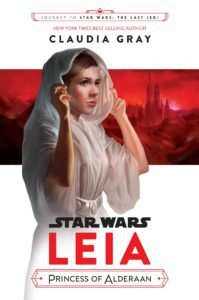 In episode 62, Chris, Jen & Joe discuss young adult novel Leia: Princess of Alderaan by Claudia Gray. 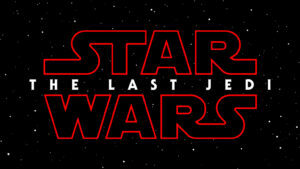 In episode 61, Chris, Jen & Joe get together to talk reactions to the latest Star Wars saga film, The Last Jedi! This is a spoiler filled conversation so if you care about such things, hold off until you’ve seen the movie! Next time, we’ll be reading Leia: Princess of Alderaan by Claudia Gray. Check out these episodes too: Rogue One and The Force Awakens. 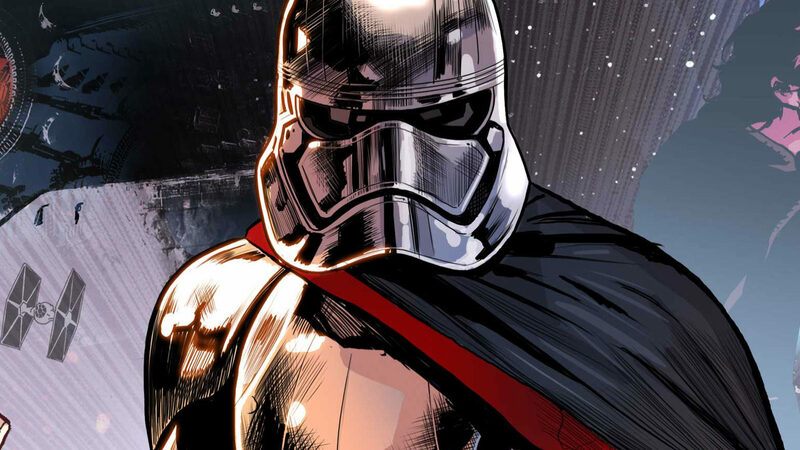 In episode 60, Chris, Jen & Joe discuss the “road to Last Jedi” novel Phasma, by Delilah S. Dawson. Not much preamble this time around, it’s Last Jedi week! Look for a reaction show coming very soon! 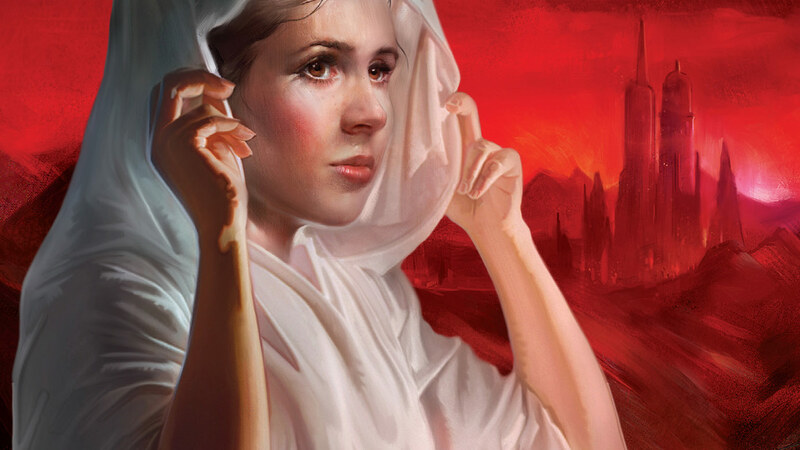 As books go, we’ll be reading Leia: Princess of Alderaan by one of our favorite Star Wars authors, Claudia Gray. Check out these episodes too: The novels of the Force Awakens and Ashoka.